Y’all this may be the MOST requested Fab or Fail I’ve ever had! I’ve seen so many reviews on the Dyson Airwrap. 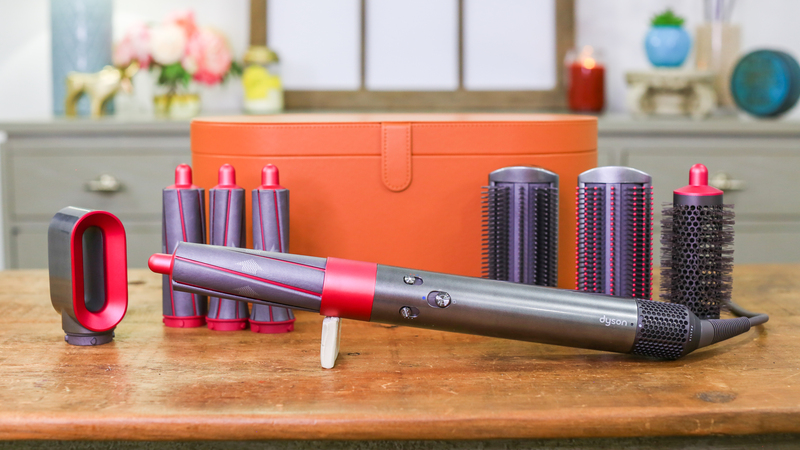 It’s a 5-in-1 hair tool that claims to be heatless. It’s been flying off the shelves and has been literally sold out everywhere, but it costs $550! 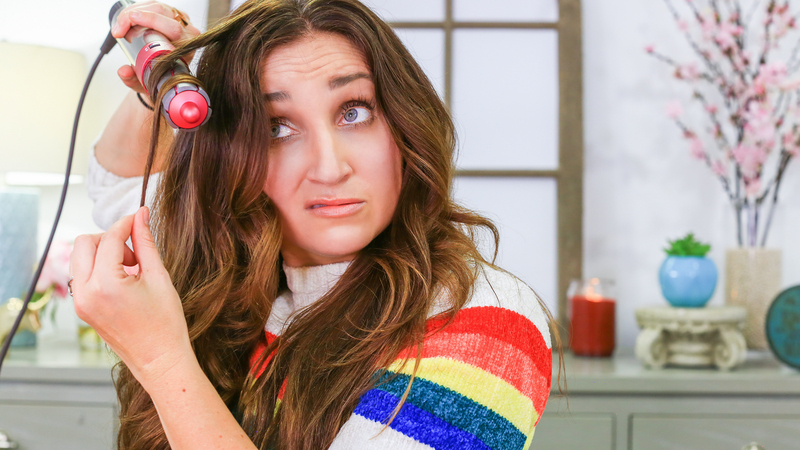 Luckily, I was able to get my hands on one, so I’m going to put it to the test and answer the question everyone has been asking – Is it really worth the money?! 1.2 inch Airwrap™ barrels – to create voluminous curls or waves. 1.6 inch Airwrap™ barrels – to create loose curls or waves. Firm smoothing brush – to smooth and control frizz-prone hair. Soft smoothing brush – to gently align and smooth fine hair. Round volumizing brush – to volumize and shape fine, flat hair. The Dyson Airwrap gave me a head full of nice, beachy waves. In my opinion, the brush attachments were just OK, nothing amazing. I feel like I can achieve the same results with a standard blow dryer and round brush. It does a little bit of everything but it’s not great at any one of them. Personally, I didn’t like the smoothing tools attachment. Also, I probably wouldn’t use the dryer attachment because I’m partial to the Dyson blowdryer I already have. I did like the round brush. It gave me great volume at the root and the feeling of a nice blowout. I was most excited to try out the curling barrels. In the end, it gave me beachy waves. However, I was not the biggest fan of the process because it blows out a lot of hot air right by your face, so when I was finished styling, I was super warm. It was definitely harder to get uniform waves, and I’m not sure if they would last as long as a standard wand. Overall, I give this product a FAB AND FAIL! I give it a fab because the product did work; it curled, dried, and volumized my hair. However, I give it a fail because it didn’t do an exceptional job, and the deal breaker for me was the price point.